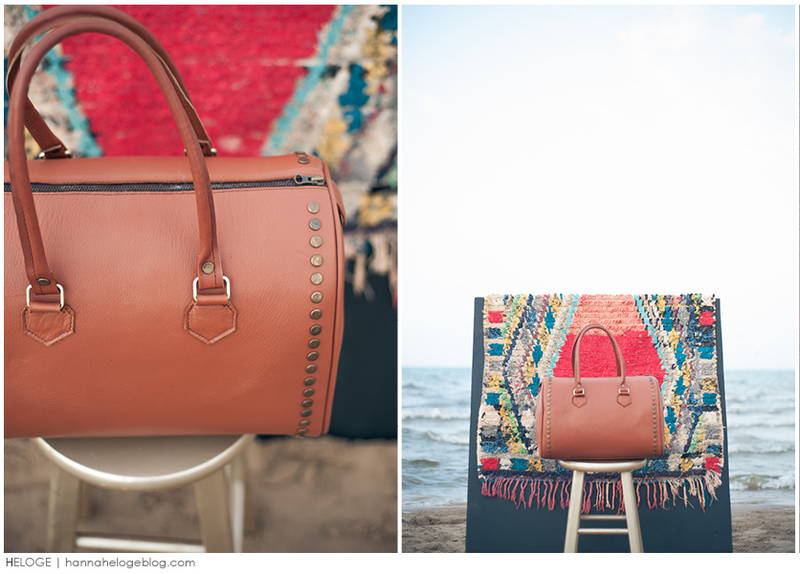 Maven in Morocco – Our Latest Giveaway!!! 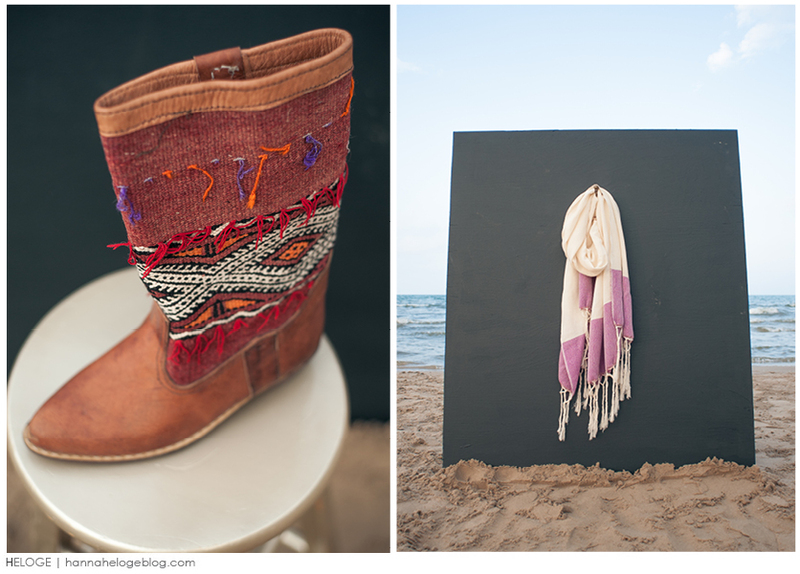 This season, we have SO many one-of-a-kind goodies from Morocco! Our flats, bags, wedding blankets, and rag rugs are just a few of these special items, all of which are handmade with love by the country’s artisans. New colors and styles just launched today on mavencollection.com! In other news, we are so excited to announce that we have a featured giveaway on D E S I G N L O V E F E S T today! We are giving away a $550 gift certificate to use toward our merchandise! (You may have seen one of our Moroccan Blankets on Bri’s Instagram feed last week, maybe you’ll want one of those!!). If you love Maven, you definitely won’t want to miss this! After you enter to win, don’t forget to share with your friends so they have a chance, too!